Shopping for Star Wars Jewelry? Continue the epic journey as it unfolds in Star Wars: The Last Jedi! 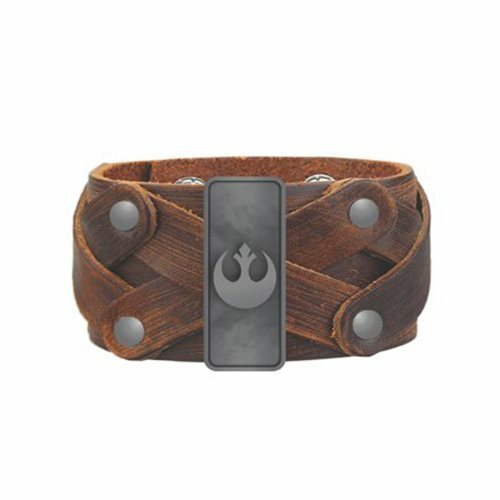 This Star Wars: The Last Jedi Rebel Symbol PU Bracelet features the Rebel symbol amidst a woven pattern. Add a dash of Star Wars: Episode VIII - The Last Jedi to your wardrobe!